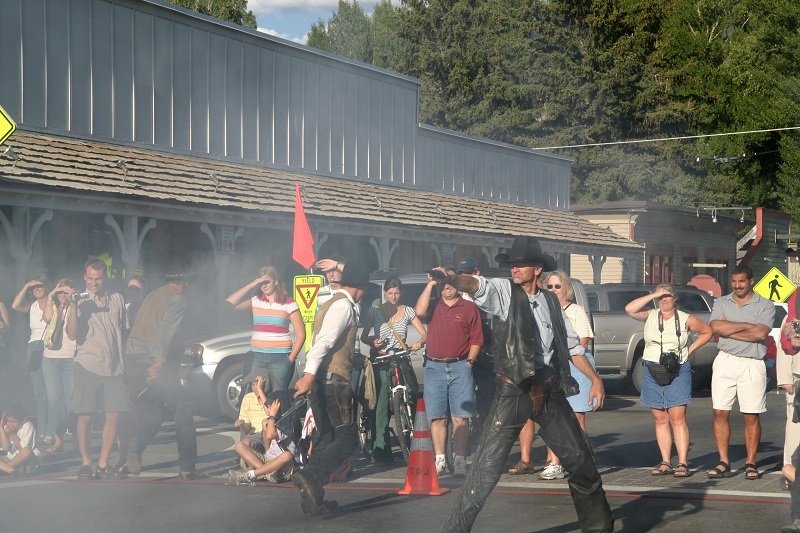 Jackson Hole Old West Days is an annual event which will be held on May 23-27 this year and features live music, theatrical entertainment, and rodeo events. You can go on horse-drawn carriage stage coach rides, compete in bow and arrow and hawk and knife competitions, go on a free historical walking tour of Jackson, and even watch a re-enactment of a shootout in the town square! This event is perfect for families as there are arts and crafts for kids, line dancers, country western music, and cowboy poetry. Have a chuckwagon dinner with cowboy entertainment at the nationally acclaimed Bar J Wranglers. 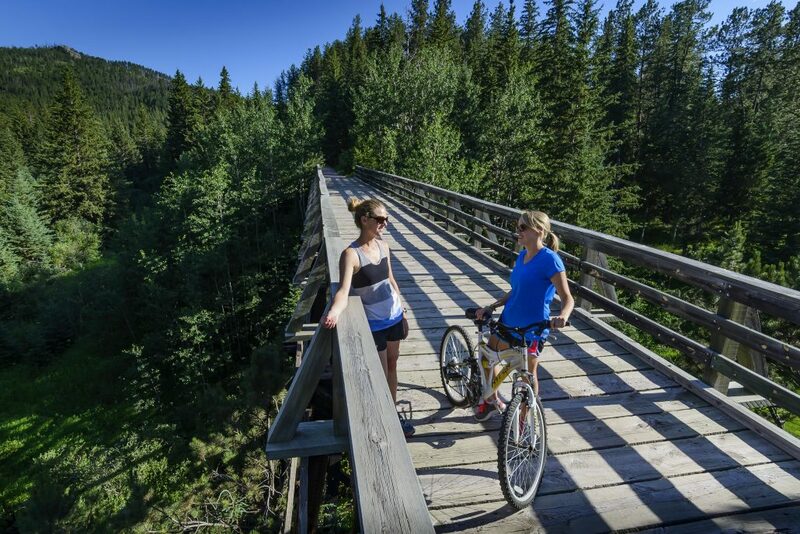 Located in the heart of the Black Hills, the famous Mickelson Trail stretches from Deadwood to Edgemont is one of the best places to go for a bike ride, hike, or horse ride in North America. This 109-mile trail will take you past spruce and ponderosa pine forests and contains four rock tunnels and more than 100 converted railroad bridges. The trail has gentle slopes making it the ideal place for a family bike ride as children can ride this trail too. If you’re looking for accommodation nearby, stay at Quality Inn Hill City Mount Rushmore which is located directly in front of the Mickelson trail. This hotel even has a room dedicated for guests to store their bicycles in, in addition to an indoor heated pool, free Wi-Fi, and a free hot breakfast. If you’re looking for an entertaining day with colour and movement, then head to the United Tribes Technical College International Powwow held in the Lone Star Arena at United Tribes Technical College in Bismarck. 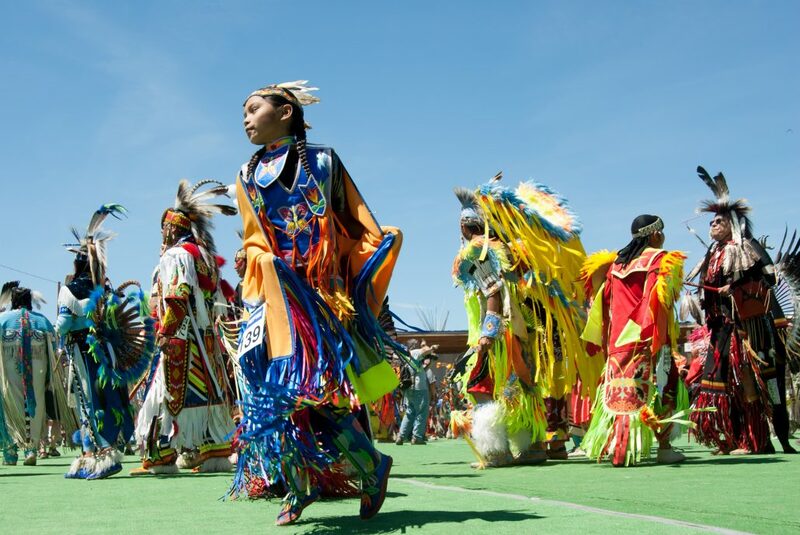 This year marks the 50th anniversary of this powwow and will be held on September 6-8. Dancers and singers dressed in unique cultural regalia will wow audiences as they perform while keeping in time with the drum. 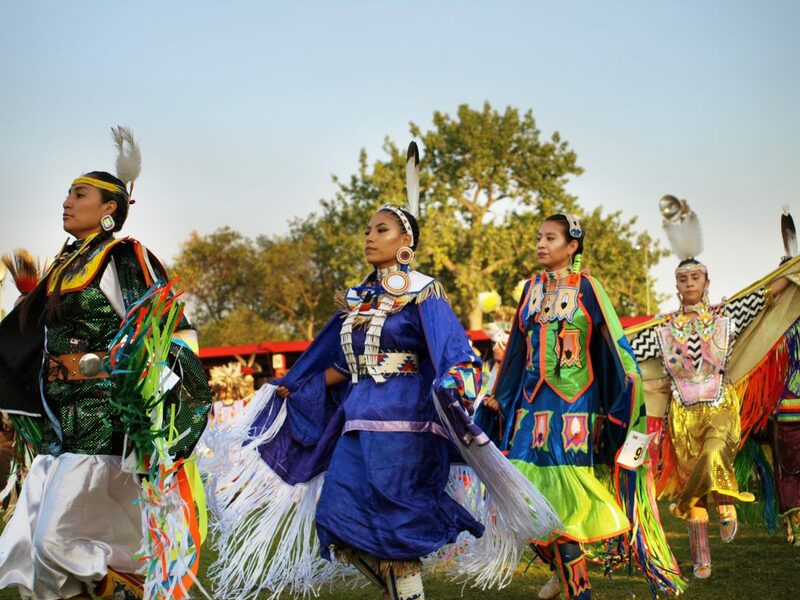 This annual celebration is sure to keep you entertained as it showcases over 1500 dancers and drummers from across the United States and Canada that represent over 70 tribes. You can even buy traditional arts and crafts from over 40 Native American artists selling their work at the powwow including handcrafted jewellery, war shields, rugs, woven baskets, and pottery. The Montana Folk Festival is an unmissable free event held on July 12-14 in Butte with more than 300 performers, artists and food vendors. The festival is held on six stages underneath many of Butte’s iconic headframes which are remnants from its mining days and has views overlooking Silver Bow Valley. Stages include a dance pavilion for everyone to dance, a family stage with performances for children, and a Montana folklife stage. 2019 is set to be a fantastic year with performances from dynamic tap dancer Jason Samuels Smith, Western swing singer Carolyn Martin, reggae musician group Taj Weekes and Adowa, and energetic bluegrass band David Davis and the Warrior River Boys. There will also be traditional artists with unique craft stalls, as well as many food vendors serving ethnic food that represents a range of different cultures in the region. Visit the Warhawk Air Museum to learn more about World War I, World War II, and the Cold War Era through their unique collection of equipment and airplanes including two rare Curtiss P-40 World War II fighter planes. If you love history, then why not attend the 17th Annual Warbird Roundup which is a yearly gathering of famous WWII airplanes at the museum. These historic planes will be flown around in front of you and are sure to wow both adults and children. Additionally, Col. Clarence E (Bud) Anderson and Steven Hinton will give insightful presentations where they will provide interesting information about flying these rare planes. This year the event will be held on August 24-25 from 9am to 4pm. 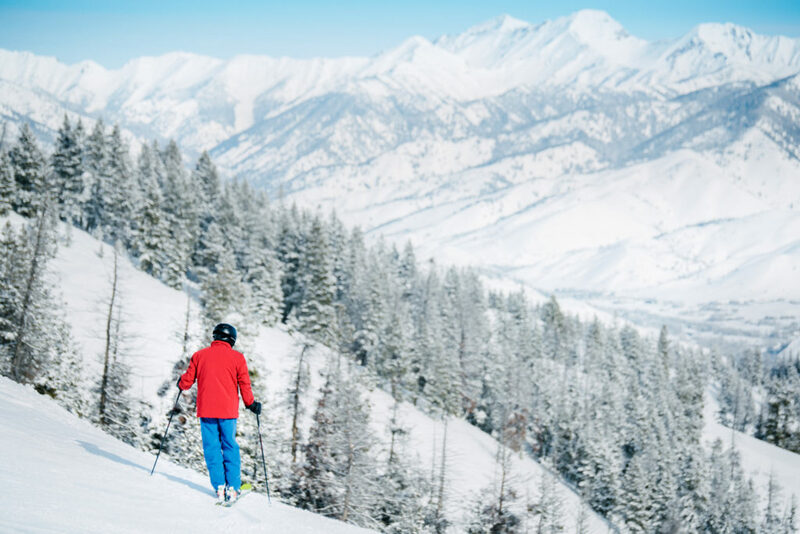 Enjoy a day skiing at Sun Valley which has over 2,000 acres of terrain and two top mountains, yet nearly no lines due to efficient lift systems. Stay the night at Sun Valley Lodge which has a huge spa, fantastic fitness centre and yoga studio, outdoor pool, restaurants and lounges. There are a variety of different suites you can choose to stay in which are all stylish, comfortable and cosy. One of the most interesting accommodation options is their five Celebrity Suites which are named after celebrities who have stayed here in the past. This includes Marilyn Monroe, Sonia Henie, Ernest Hemingway, Clint Eastwood, and Sun Valley’s founding father Averell Harriman. The suites feature classic photography of these celebrities, a cosy fireplace, living room with flat screen TV, a large bedroom and free Wi-Fi. The Akta Lakota Museum & Cultural Center at St. Joseph’s Indian School aims to honour and preserve the rich culture of the Lakota people. 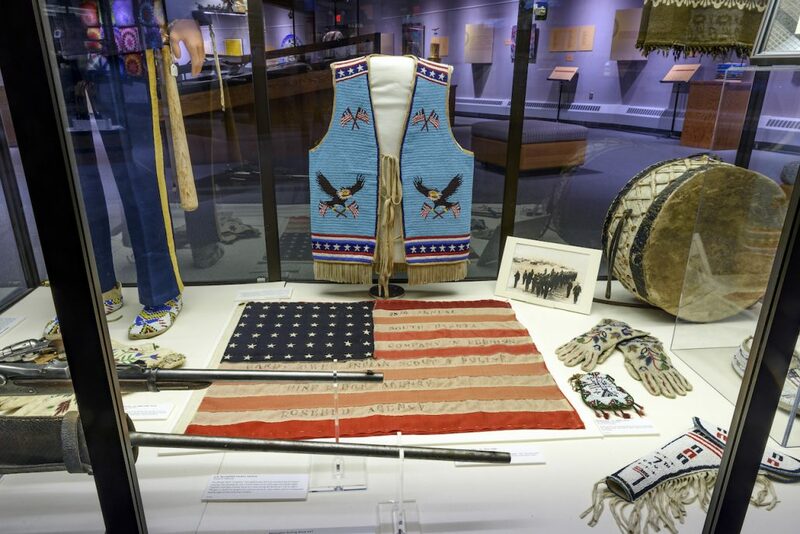 The museum has an intriguing collection of artefacts and displays that can be used to educate people about the unique history of the Lakota people and their fascinating culture today. There are four key parts of the museum tour including Camp Circle which focuses on the historical relationships between the tribes and Two Worlds Meet which looks at the arrival of the Euro-American explorers and traders in the early 1800s. Broken Promises details the U.S. government’s involvement in the loss of traditional lands and treaties, while Continuity and Change focuses on how Native Americans have adapted to their new way of life and successfully preserved their rich heritage and important traditions. The Wind River Indian Reservation Driving Tour allows you to immerse yourself in Native American culture through significant sites and idyllic scenery. The Wind River Indian Reservation is home to the Eastern Shoshone and Northern Arapaho tribes, and the tour starts at the headquarters of the government of these tribes at Fort Washakie. 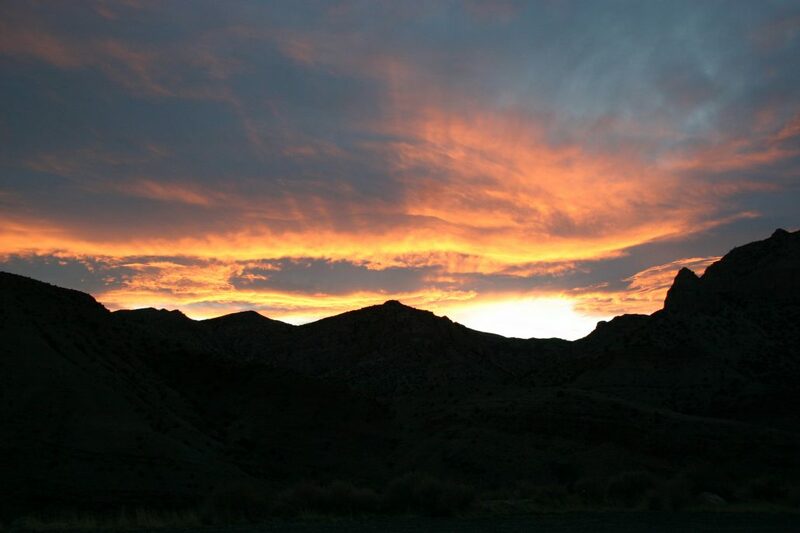 On this tour you will see Fort Washakie Cemetery where the last chief of the Shoshone Tribe is buried, as well as Sacajawea’s cemetery which has a life-sized bronze statue honouring the famous guide of the Lewis and Clark Expedition. You can also explore the Eastern Shoshone Cultural Center which has intriguing exhibits of tribal arts and crafts, as well as St. Stephen’s Mission which has original buildings from the Catholic Mission and a historic remodelled Church where Mass is held. Learn more about the tour. Montana is home to seven Indian reservations including Blackfeet, Crow, Flathead, Fort Belknap, Fort Peck, Northern Cheyenne, and Rocky Boy’s as well as the state-recognised Little Shell Tribe of Chippewa. A new Indian Country Montana Guidebook has just been released which provides insightful background information and fun facts on each Reservation. 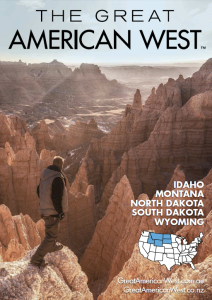 The book also provides information on three road trips that will take you to breathtaking state parks, interesting museums, tasty restaurants, and on fascinating native American guided tours. You will not only see panoramic views of Montana’s scenery on each road trip but will also learn more about the fascinating Native American history. Check out the guidebook here.